Holy cow, what a great idea. What a great execution of a great idea. Producers Frank and Christian Berman scoured the Sony vaults for vocal performances from some of the great artists, and they went way back. 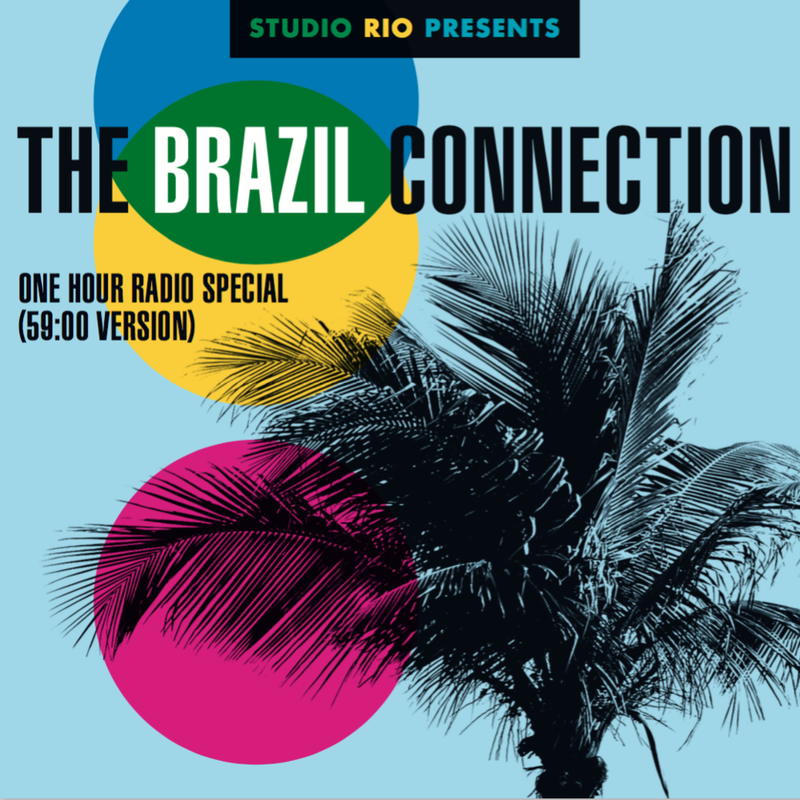 After scrubbing out the background music, they brought in a who's who of Brazilian musicians and arrangers to create new accompanying tracks. The timing of the original voices is exactly the same, but what a way to make them fresh. I can't get over that "Summertime" with Sarah Vaughan and Sly Stone's "Family Affair" re-imagining. I've heard these guys are working on a Havana Connection, can't wait.